When it is cold outside, all I want is a piping hot bowl of soup. But who has time to cook all day?! 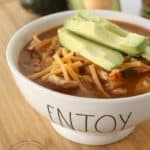 This 30 Minute Chicken Tortilla Soup is a family favorite! Now I have loved this recipe for years, but I switched it up a bit this year to use one of my new favorite kitchen staples – Better Than Bouillon. Better Than Bouillon is a paste concentrate that is equivalent to a bouillon cube or broth that lets you really turn up the flavor of all of your favorite dishes. 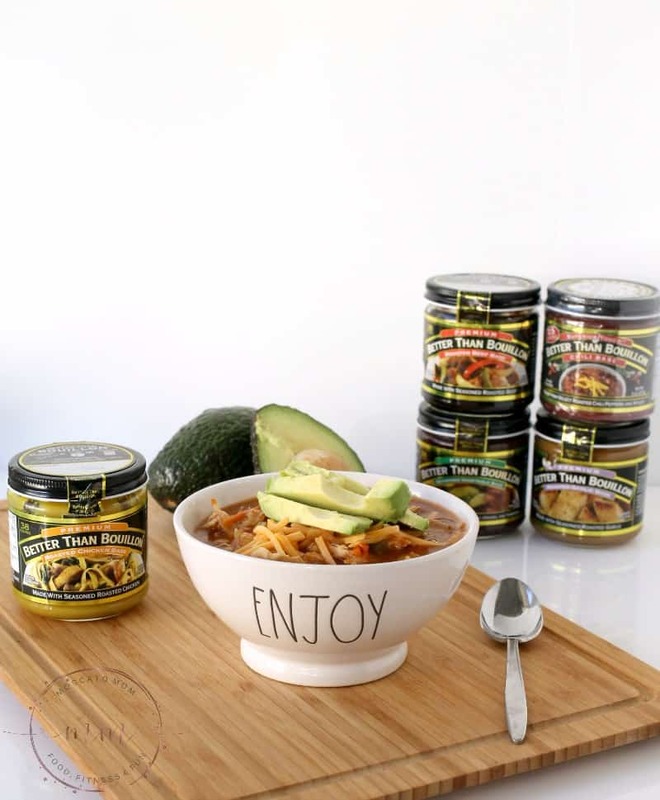 Unlike broth that goes bad quickly or bouillon cubes that can be gritty if they do not dissolve properly, Better Than Bouillon lets you add just the right amount of flavor easily. 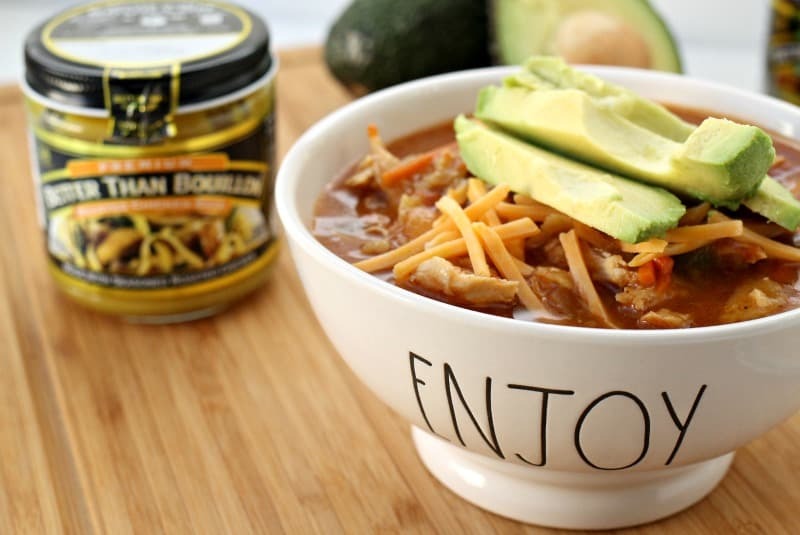 You can make this recipe into a Low Carb Chicken Tortilla Soup by subbing the corn tortillas for a lower carb tortilla made out of wheat. I do however suggest you bake the low carb tortillas a bit before adding them into the soup. For some reason that seems to give them a little more flavor. Just a few minutes at 350* in a single layer does the trick! You can use the Product Locator on the Better Than Bouillon site to find which stores near you carry each flavor. You can also shop online and have your favorites delivered right to your door. It’s hard to beat that. Right now you can win one of nine $50 Visa Giftcards or a Better Than Bouillon Grand Prize in the Better Than Bouillon Sweepstakes! 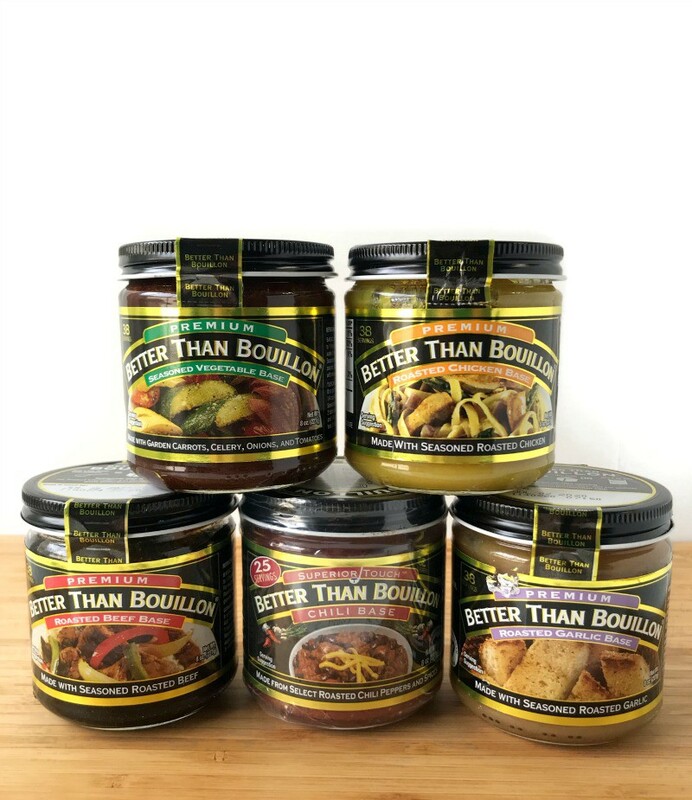 The Better Than Bouillon Grand Prize includes a $50 Visa Giftcard Plus a Better Than Bouillon Variety Gift Pack, which includes flavors of Chicken, Vegetable, Chili, Beef and Garlic. 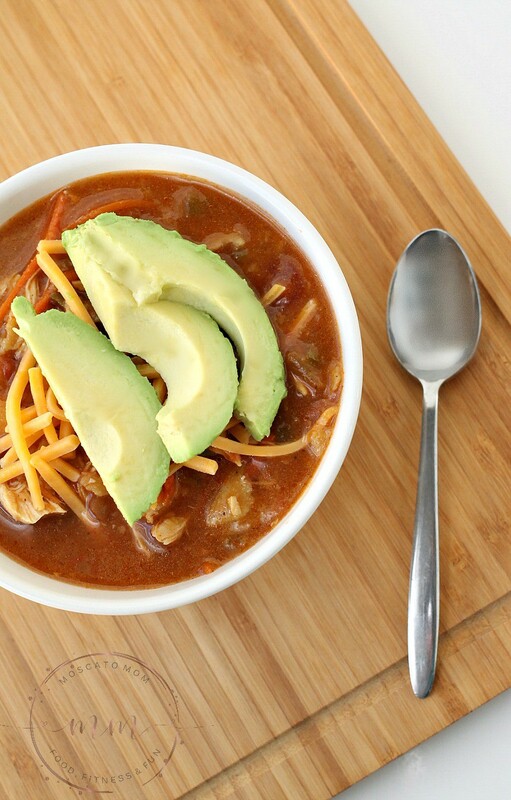 I know you will love this 30 Minute Chicken Tortilla Soup as much as my family does. 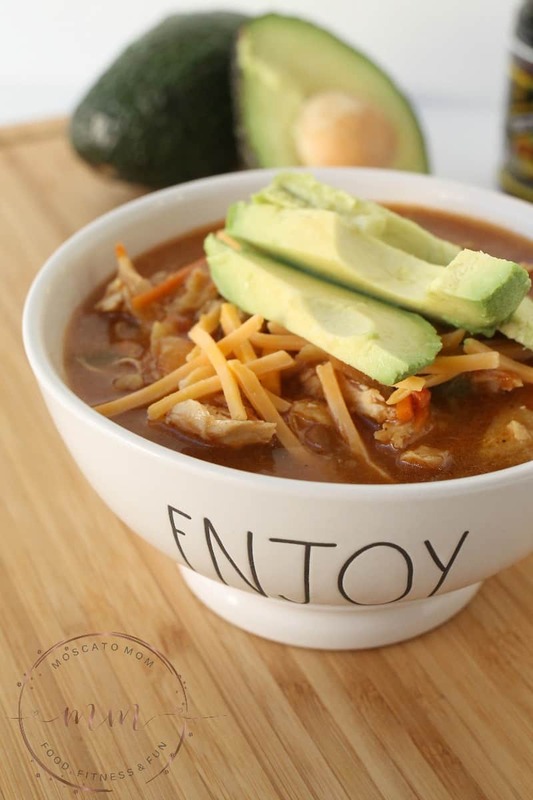 This delicious and filling Chicken Tortilla Soup is ready in just 30 minutes but tastes like it has been cooking all day! Perfect for cold nights this winter! I’m most excited to try the ham base!!! I’d love b try the chicken flavor first. I have used “Better Than Bouillon” before and it is definitely better than the little cubes in foil or even chicken broth because it adds more flavor. However I have only used the Chicken Base so I’ll keep an eye out for the other flavors as well, excited to check those out! 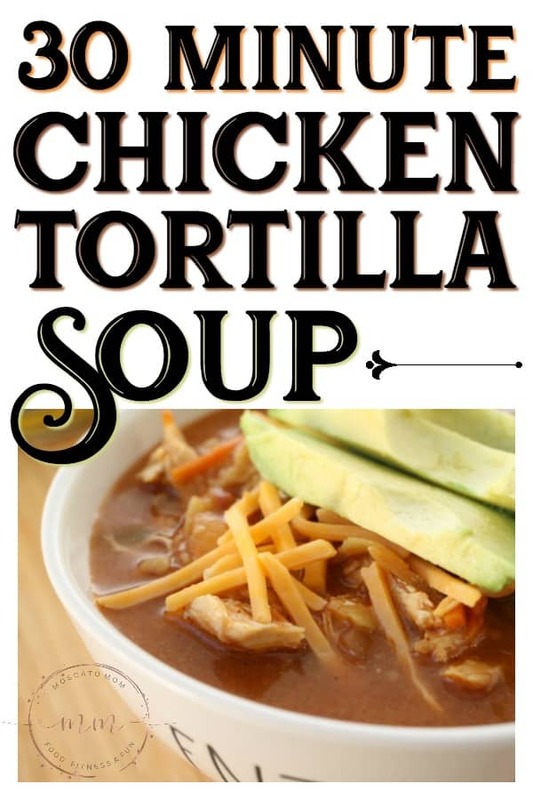 Thanks for the Tortilla Soup Recipe, I’ll be making that this week for a easy week night dinner! that Mushroom base looks interesting!